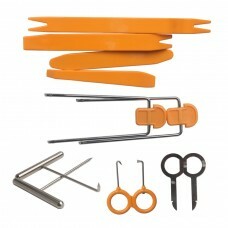 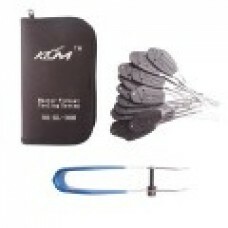 KLOM Auto Lock 16 Set Scissors Deft Hand is short and easy to carry, suitable for both sides of the .. 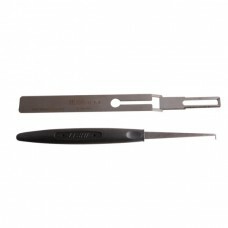 Car Panel Stereo Removal Tools 12pcs/set Car Panel Stereo Removal Tools 12pcs/set Package List: 1..
Smart HU92 V.3 2 in 1 Auto Pick and Decoder for BMW and BMW MINI. 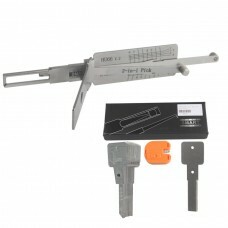 Smart HU92 V.3 2 in 1 Auto Pick ..
HU66V2 2 in 1 Auto Pick and Decoder For VW HU66V2 2 in 1 Auto Pick and Decoder For VW Packin..
7.0/7.5/7.8 Pin Tubular Lock Picks 7.0/7.5/7.8 Pin Tubular Lock Picks Packing List: ..
KLOM 18 Sets of Crochet Tool KLOM 18 Sets of Crochet Tool Package List : 1pc*KLOM 18 Sets of Croc..
LISHI 2010 HU-100R Lock Pick For BMW is 2010 New lock pick for BMW, fit BMW 7 series and X6 etc. 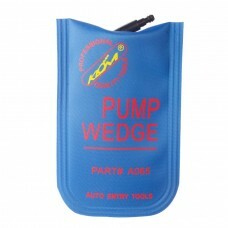 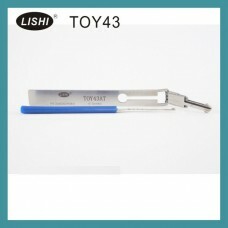 car..
LISHI TOY43AT Lock Pick for Toyota Suits for Camry,Crown,Reiz,Carola,Corolla. 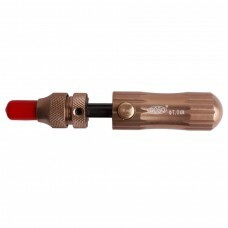 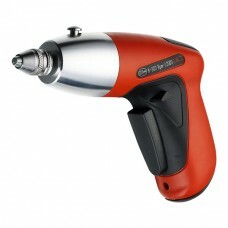 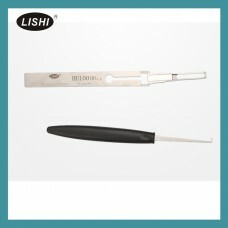 LISHI TOY43AT Lock Pi..
Electropick is the original cordless rechargeable electric pick gun.The gun rakes open pin and disc ..
KLOM Small Air Wedge KLOM Small Air Wedge Package List : 1pc* KLOM Small Air Wedge .. 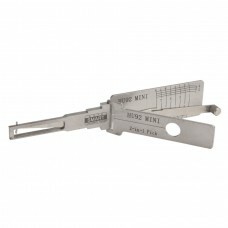 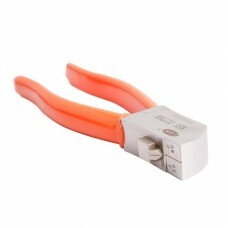 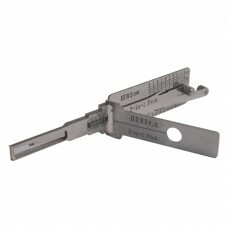 Original Lishi Key Cutter Original Lishi Key Cutter This tool applies stainless steel with r..
HU92 2 in 1 Auto Pick and Decoder For BMW MINI HU92 2 in 1 Auto Pick and Decoder For BMW MINI ..
Super Auto Decoder and Pick Tool FO38V.2 Super Auto Decoder and Pick Tool FO38V.2 Package includ..